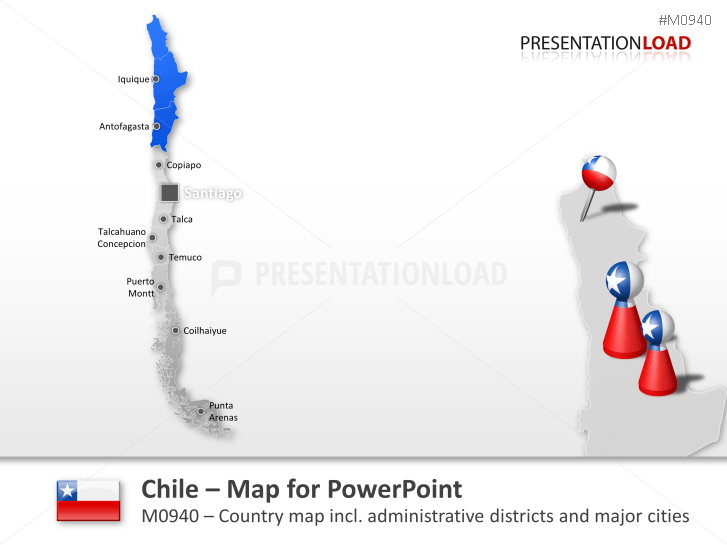 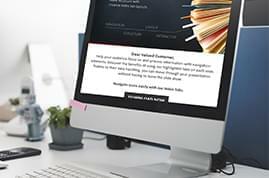 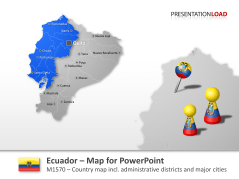 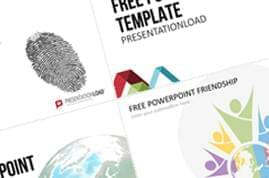 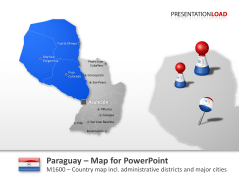 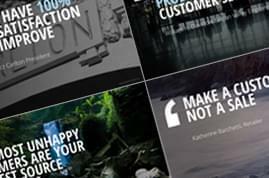 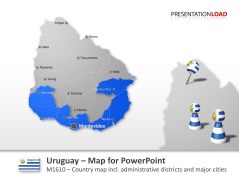 PowerPoint maps can be scaled to any size without losing quality. 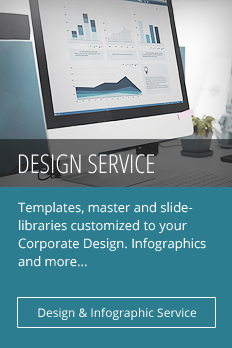 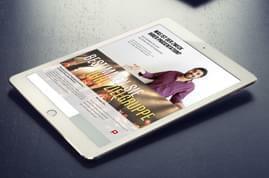 Their shapes are adaptable, making them excellent tools to visualize changes and developments over a period of time. 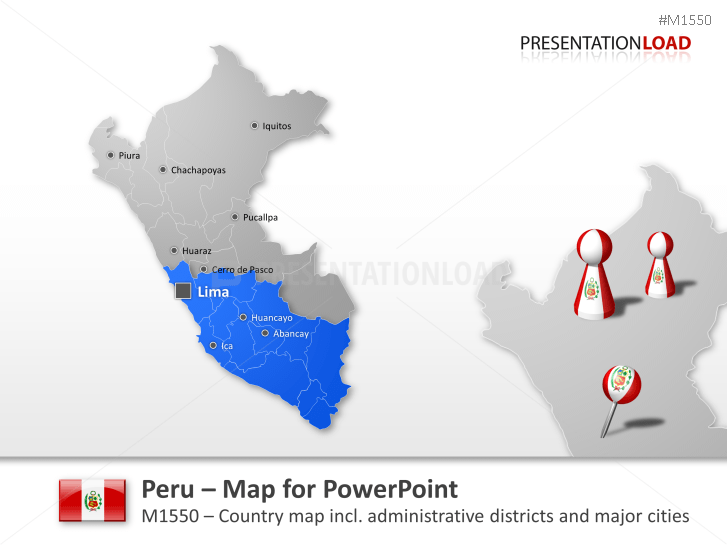 They are arranged according to regions, available in various levels of detail, and can have additional components like flag icons, legend symbols, and texts to highlight specific areas. 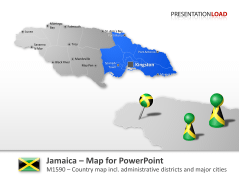 Our maps can also be used to present site evaluations, regional balance sheets, or study results. 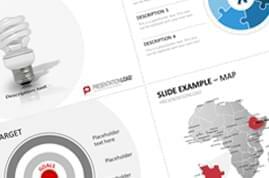 Thanks to their design, they can be easily adapted to your individual requirements – any unused elements can easily be removed or hidden. 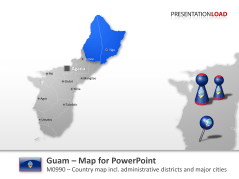 Map of Guam with all districts such as Mangilao, Dededo, Agana Heights, Agat and others. Map contains Tarapacá, Santiago Metropolitan, Antofagasta, Atacam, Valparaíso, Maule, Bío Bío and others. 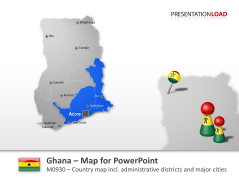 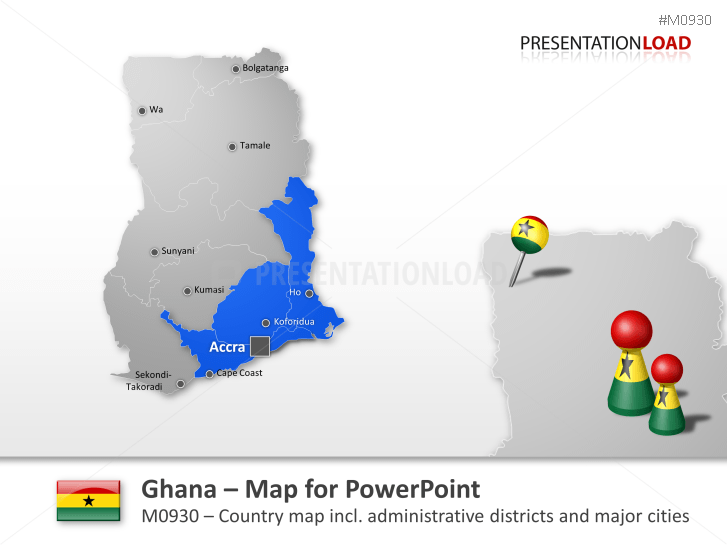 Map comprises Upper East Region, Upper West Region, Northern Region, Greater Accra Region and more. 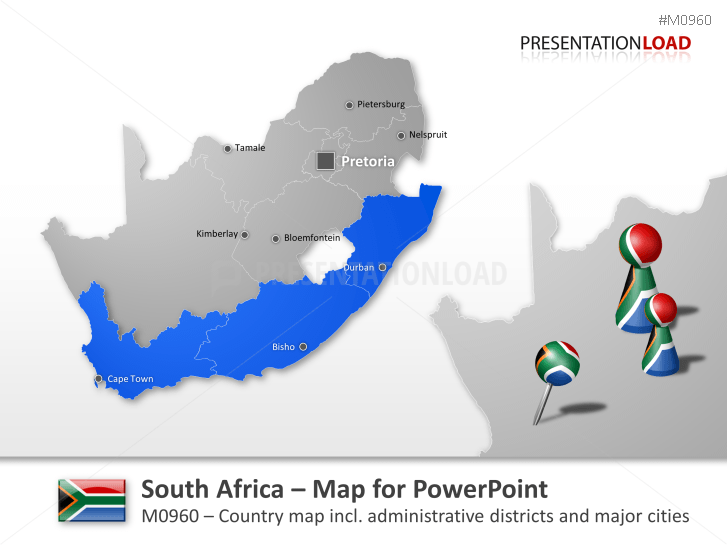 Includes all provinces e.g. 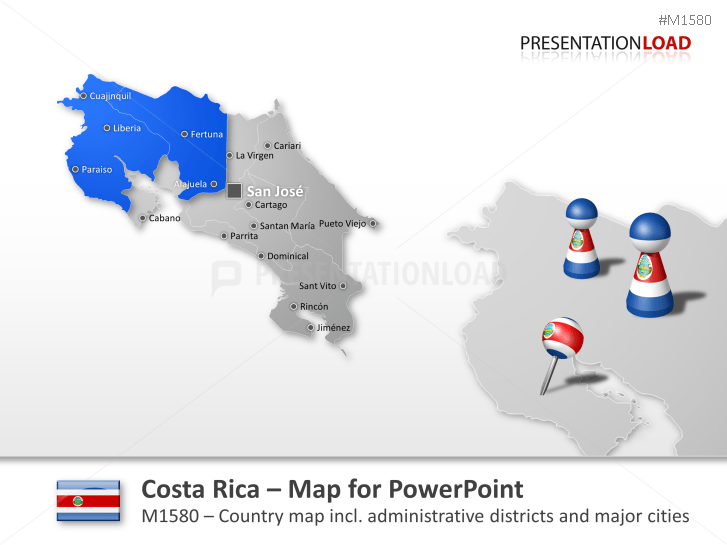 Bocas del Toro, Chiriquí, Coclé, Darién and others. 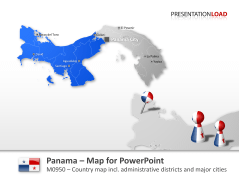 Map includes all provinces such as Concepción, San Pedro, Central, Canindeyú, Caaguazú and others. Map set comprises Montevideo, Canelones, Maldonado, Salto and more. 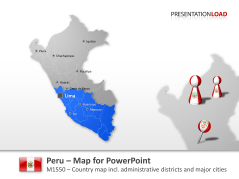 Map includes Amazonas, Ancash, Arequipa, Lambayeque, Ayacucho, Cusco, Lima, Madre de Dios, Tumbes and others. Map contains all provinces such as Hanover, Saint Elizabeth, Clarendon, Manchester, Kingston and Portland. 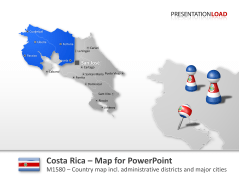 Map depicts San José, Alajuela, Cartago, Heredia, Guanacaste, Puntarenas, Limón. 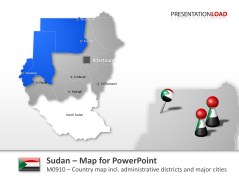 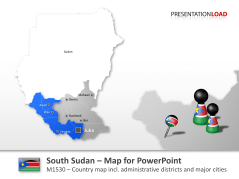 Map consists out of all departments such as Warrap, Unity, Jonglei, Upper Nile, Western Equatoria and others. 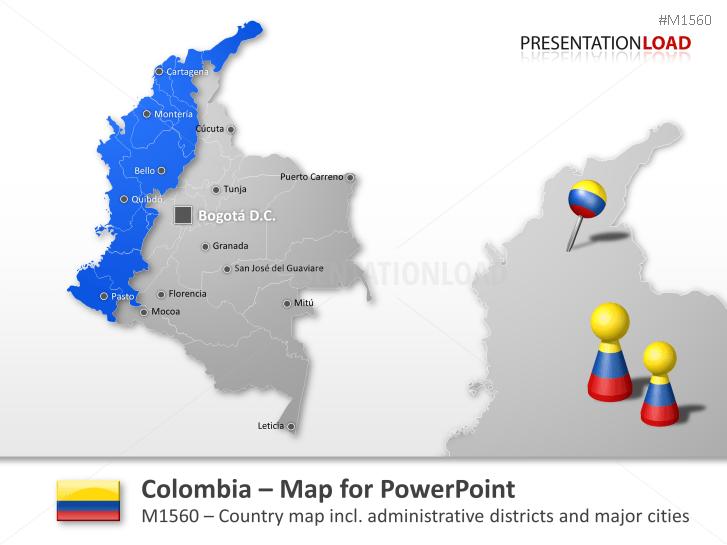 Map comprises Antioquia, Bolívar, Boyacá, Cundinamarca, La Guajira, Valle de la Cauca and more. Map contains Blue Nile, Darfur, Kassala, Khartoum, Kurdufan and others. 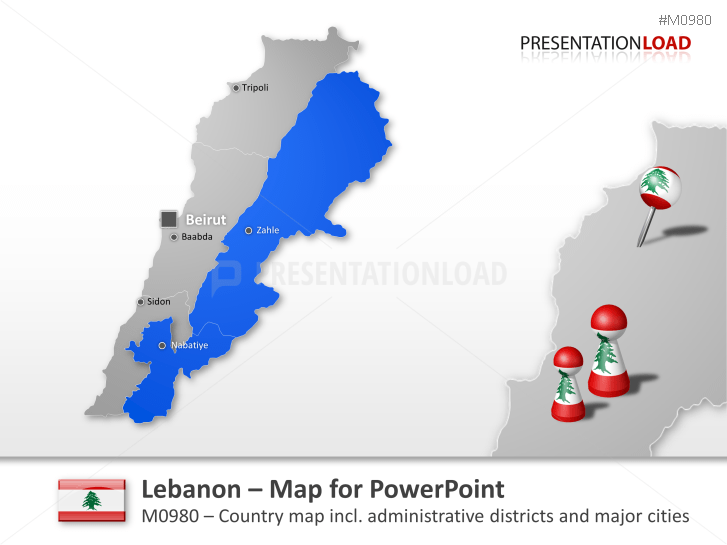 Map of Lebanon containing Nabatieh Governorate, Beqaa Governorate, North Governorate and more. 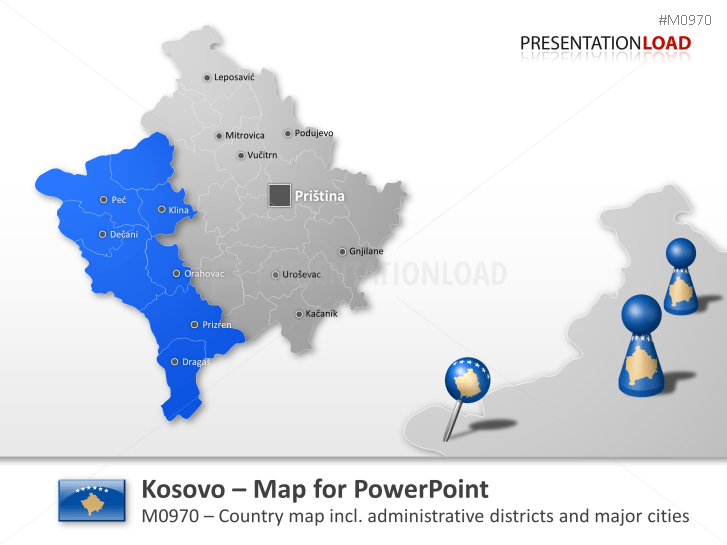 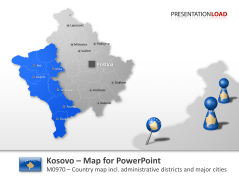 Map of Kosovo including the districts of Ferizaj, Gjakova, Gjilan, Mitrovica, Peja / Pe?, Pristina and others. 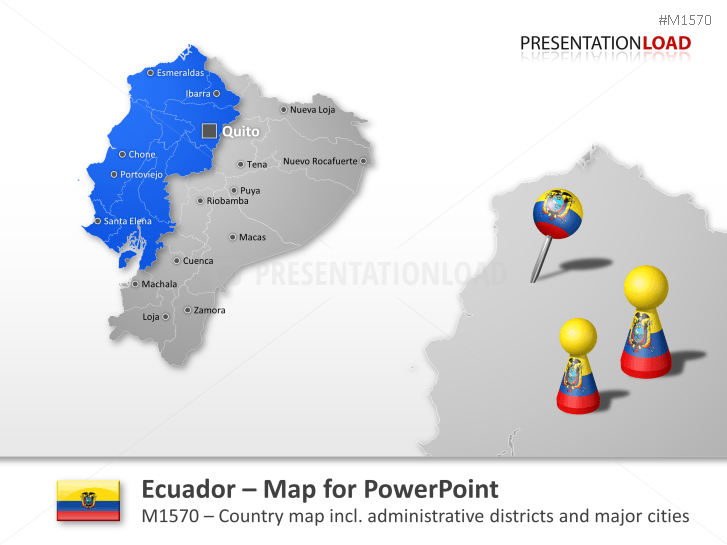 Map includes Pichincha, Esmeraldas, Guayas, Tungurahua, Manabí and more. Map consists of Eastern Cape, Western Cape, North West, KwaZulu-Natal, Gauteng and others.